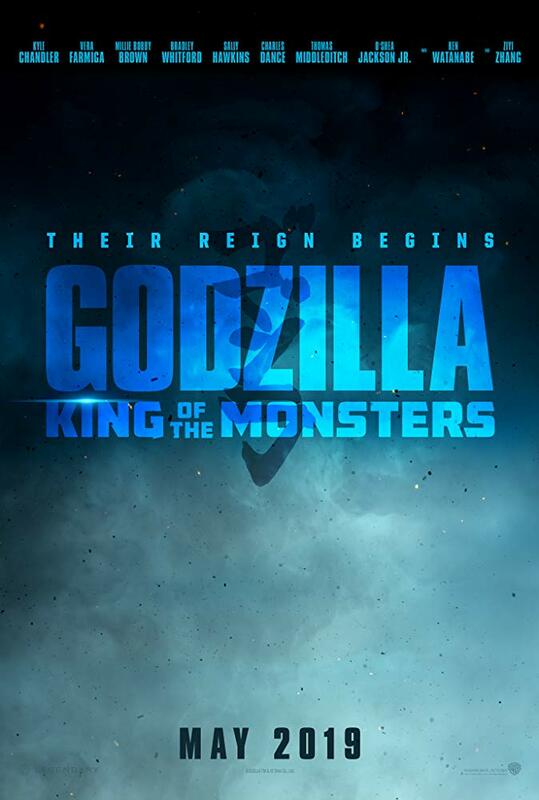 Check out the trailer for Godzilla: King Of Monsters. The film stars Bradley Whitford, Millie Bobby Brown, Vera Farmiga. Michael Dougherty directs.